Tom that ham is not quite done for sure..... And I like pancakes too!!!! Keith, that would make a nice card. Oh by the way everyone has posted a nice and creative card. 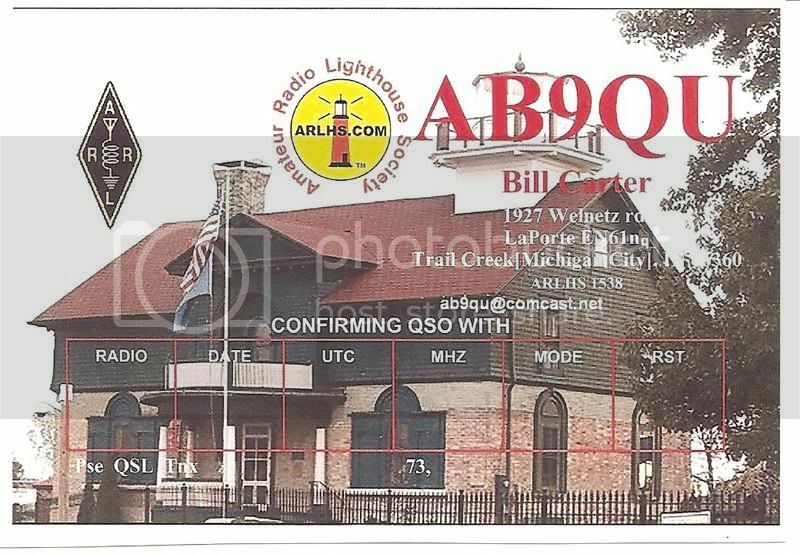 I just love a good qsl card, it tells a story. 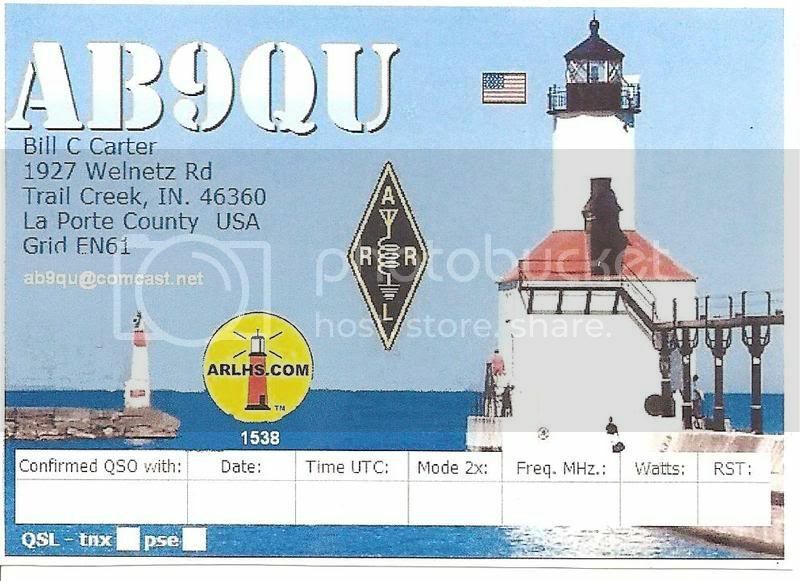 Well I finally made the final choice, and designed my QSL Card. Just in time too as I made my first 20m contacts today after upgrading my license. a IOTA station and a special event station. And congrats on the upgrade! I make all my cards also. Ive not come across any to be honest, might be a fun collectable to pick up though I dont think Id ever collect them seriously. 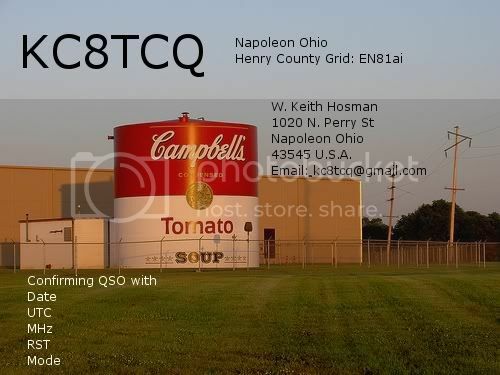 This is my current QSL. I like the vintage look. Yes, very simple design. Sometimes that is all you need.